The Hungry Hound is the lifelong dream of owner Penny Milligan, pet lover extraordinaire. Because of her first two Labradors, Max and Dallas, Penny decided to fetch her dream and open a store for dogs in 2003. The Hungry Hound is dedicated to the health and truth of our furry family members. Penny researches healthy alternatives for her customers and for Talulah, the rescue dog, who now rules the roost and is often at the store working hard and greeting customers. Come and visit The Hungry Hound and find out why this is such a special place! Business is Booming in Downtown Somerville! Come be a part of Somerset County’s Destination Downtown! Whether you are thinking about opening your first business, purchasing an existing business, opening a franchise, expanding your existing business, or a seasoned owner looking for another great location, we have a spot for you! Somerville is the County Seat – making us a highly attractive destination with a skilled and savvy workforce. 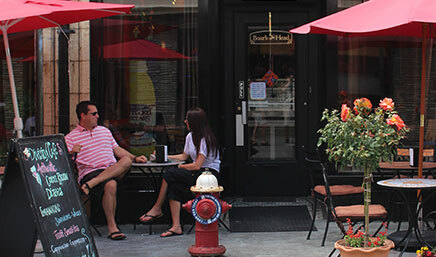 Downtown Somerville’s low vacancy rate helps to maintain a vibrant and thriving environment which draws people and businesses to town. Downtown Somerville is a made for walking! With plenty of parking, wide sidewalks, and beautiful shade trees - our Downtown offers both visibility and accessibility for your business. Our Annual Calendar of Events keeps us busy and will keep you busy too with year round exposure to thousands of customers! But what really makes us special? The real story is the community which brings these assets alive and continues to attract thousands of visitors a year to explore and enjoy our town. There is an attractive energy that is unmistakable in Downtown Somerville. 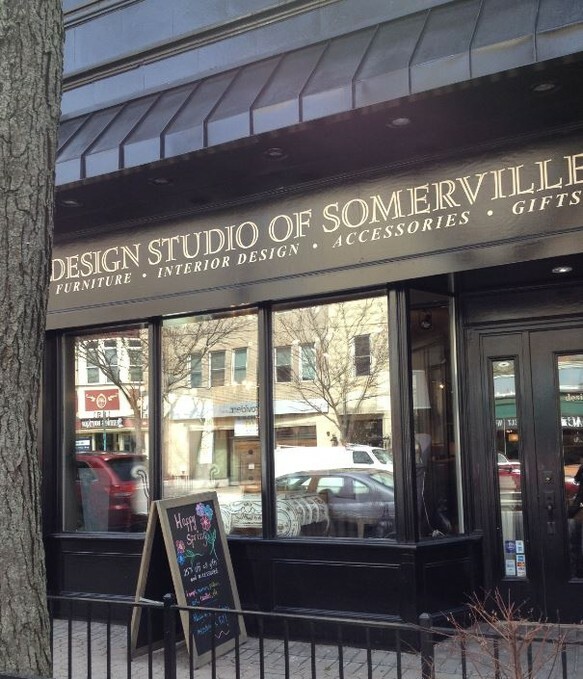 Come visit us and find out why Downtown Somerville is just what you are looking for. Thank you for submitting a request. We will respond shortly.